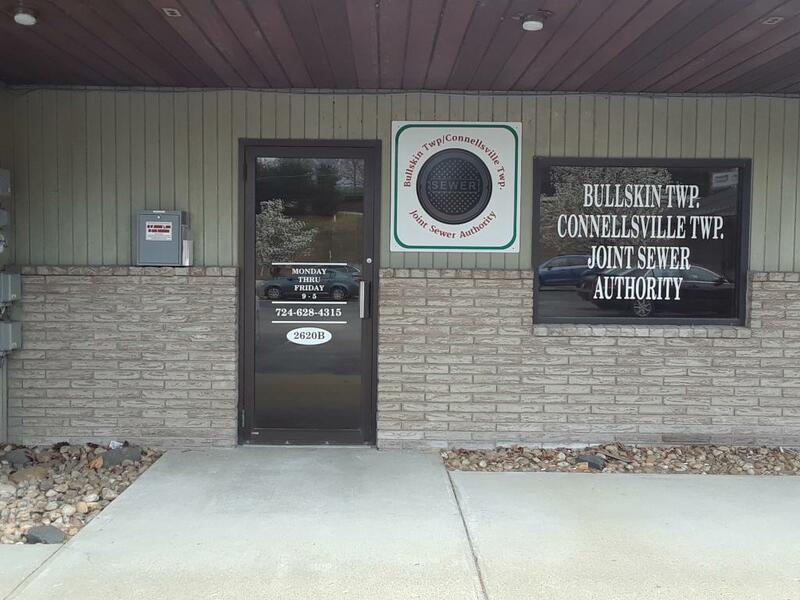 (724) 963-8940 - Emergency Sewer Backups Only! Click the online payment on the side bar or here. We accept Visa, MasterCard, and Discover. Fees apply. We also have automatic withdrawal from your checking account. This service is free of charge. Call our office for more details. If you are a sewer customer and you are selling your property, you must have a dye test completed on your home by our Authority before any sale, transfer or conveyance of a parcel is completed. Please click on the downloads button on the right to obtain the dye test application.